Please note, this antenna does not support all of the frequencies used by the major carriers in the United States and Canada. 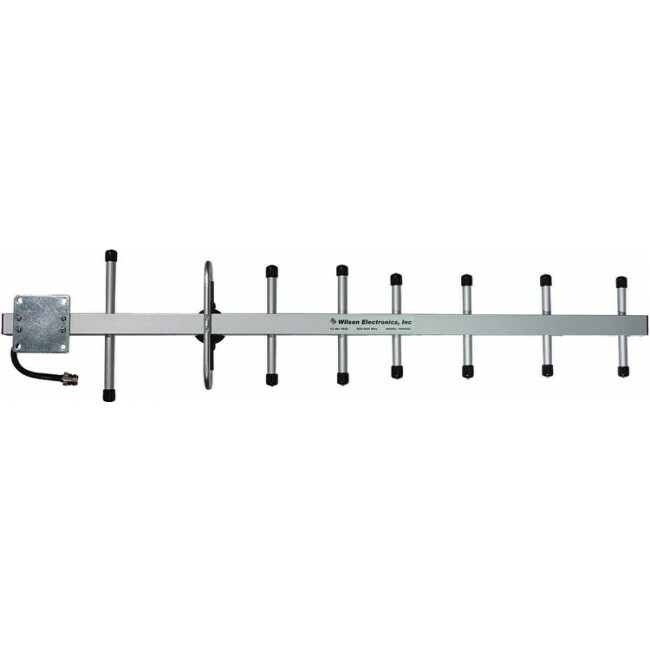 Please see the Wilson Wide Band Yagi Antenna if you're looking for a directional antenna that supports all frequencies. 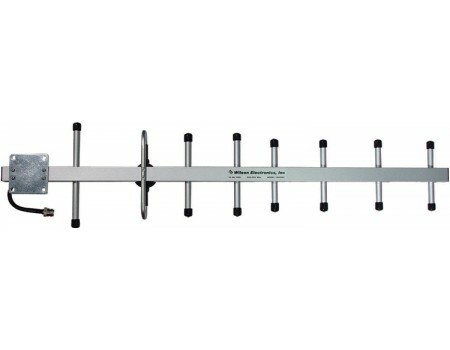 This higher gain antenna improves transmit and receive signals for the cellular frequencies in the 700/800/900 MHz ranges.